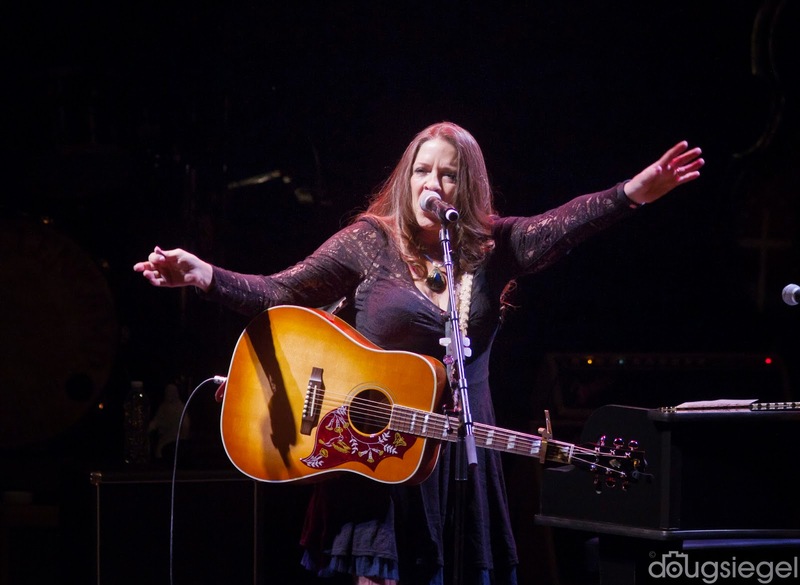 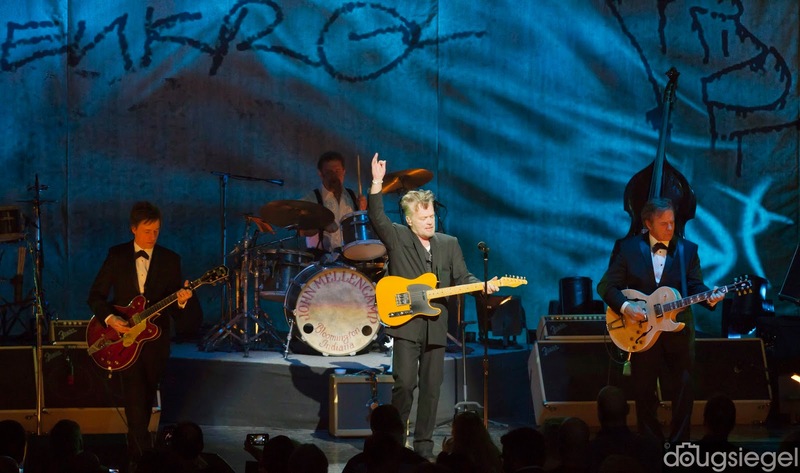 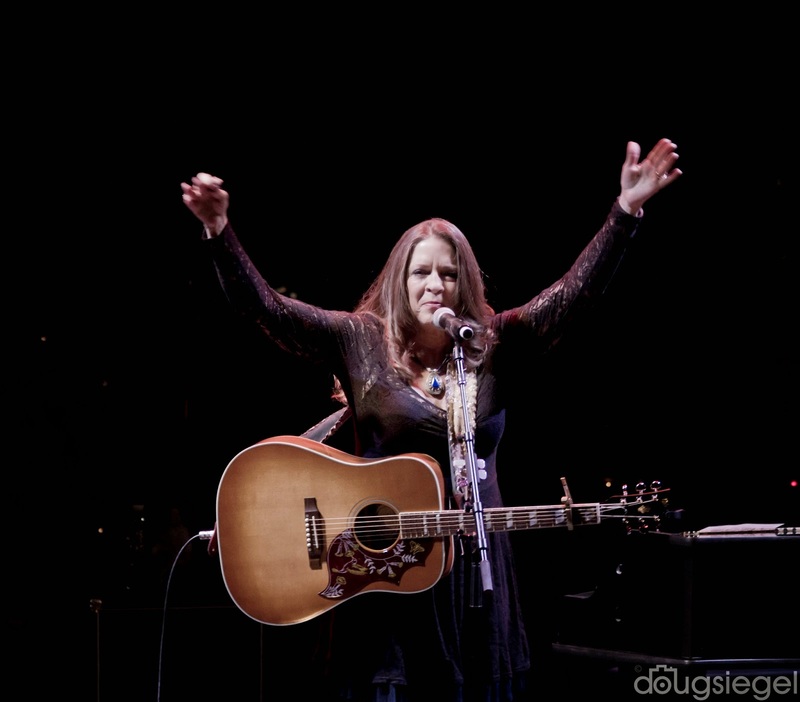 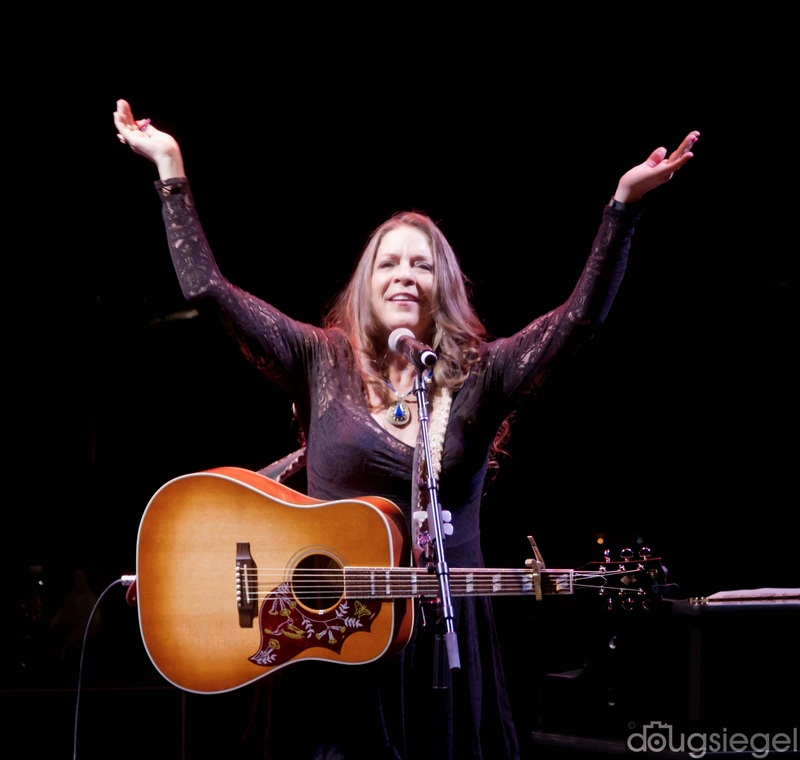 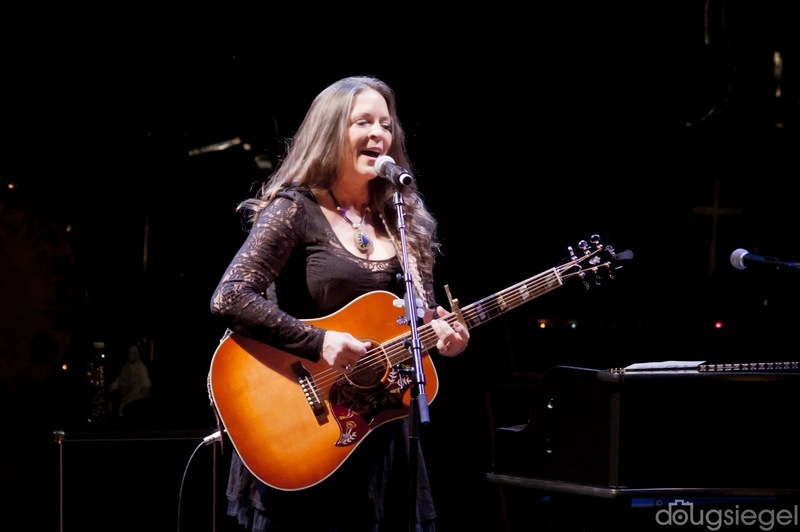 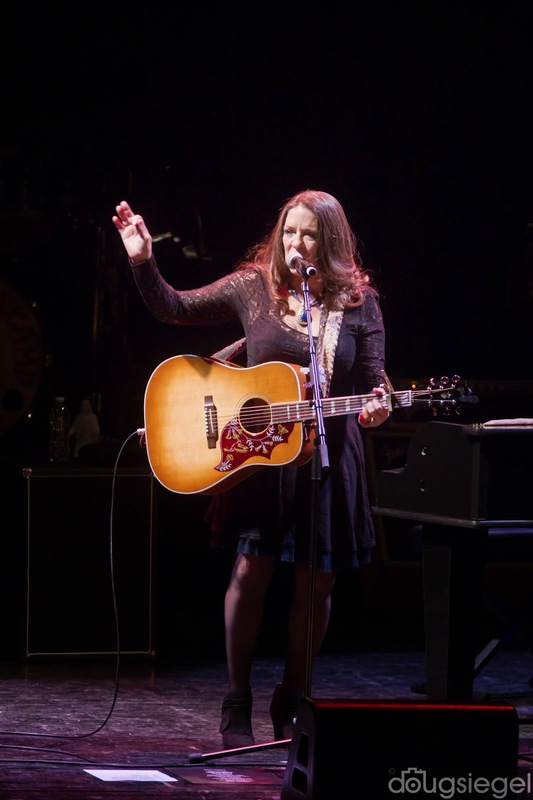 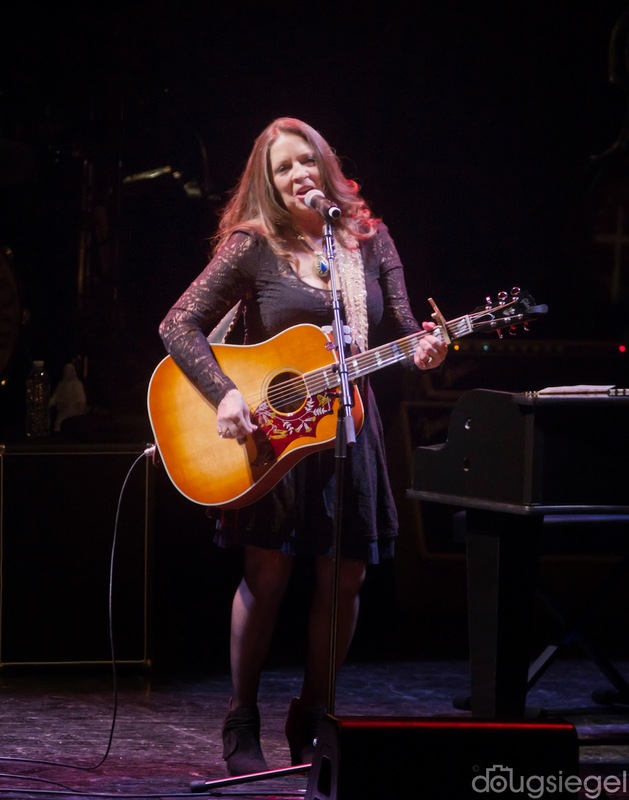 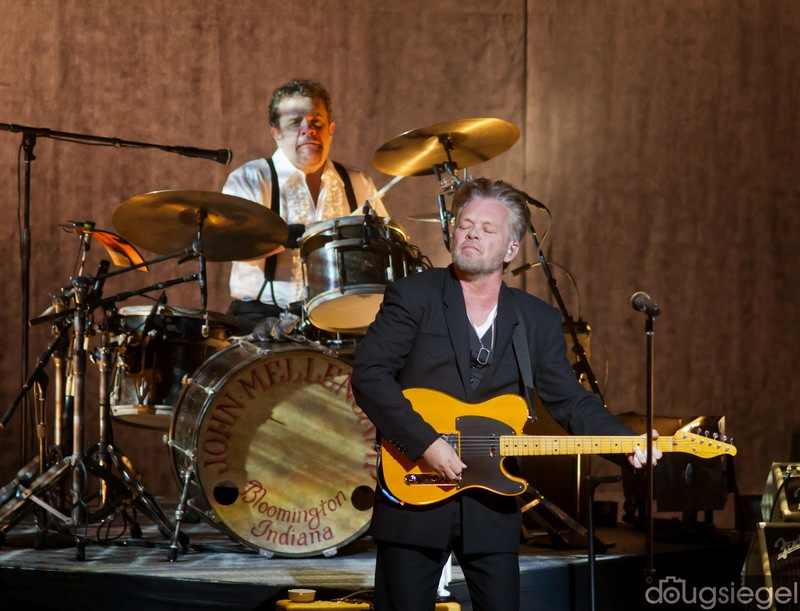 John Mellencamp was in town with Carlene Carter (June Carter Cash's daughter) for a sold out show at Proctor & Gamble Hall last night. 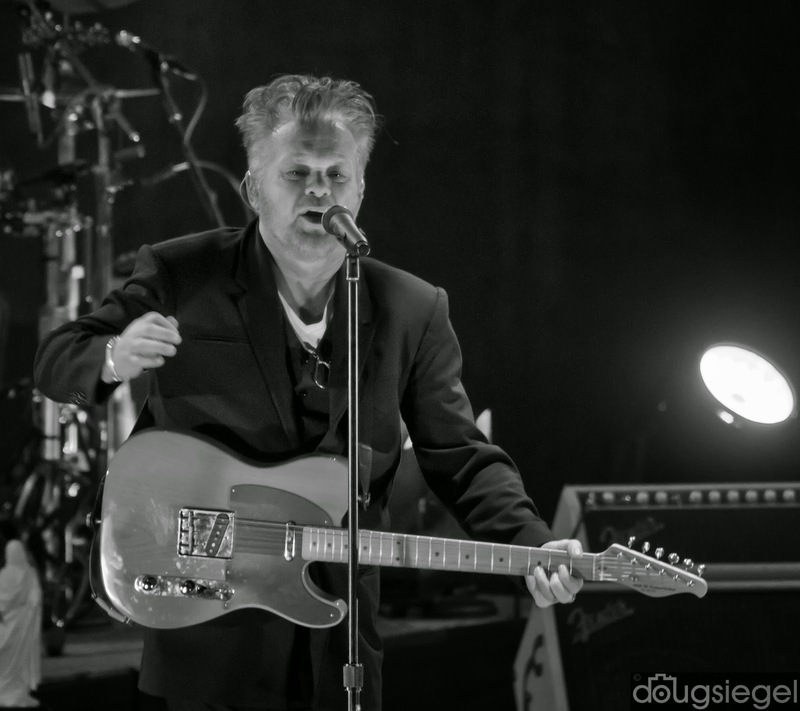 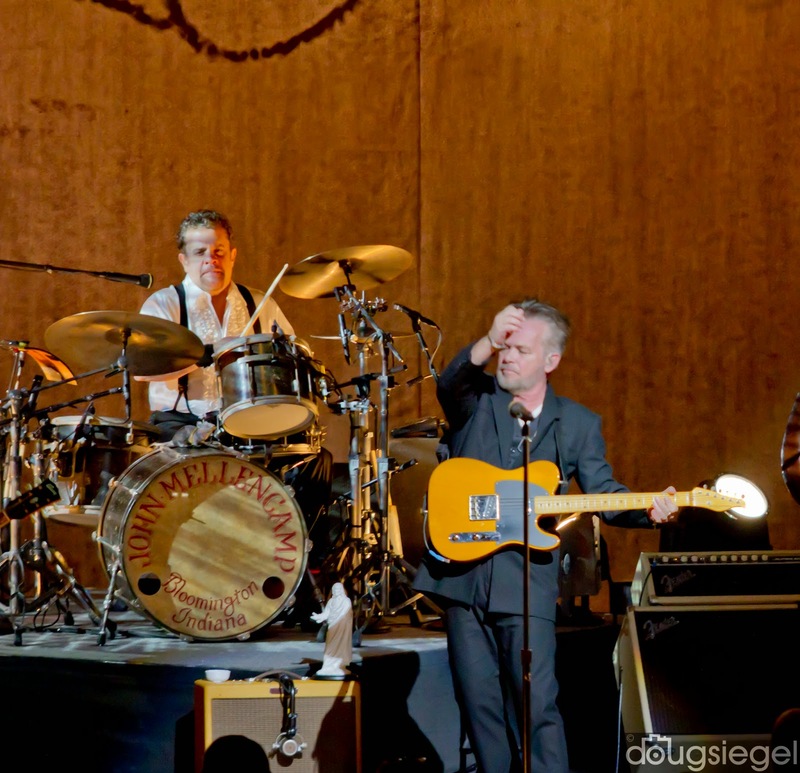 The band played all the classic Mellencamp songs and about half of their new album, Plain Spoken. 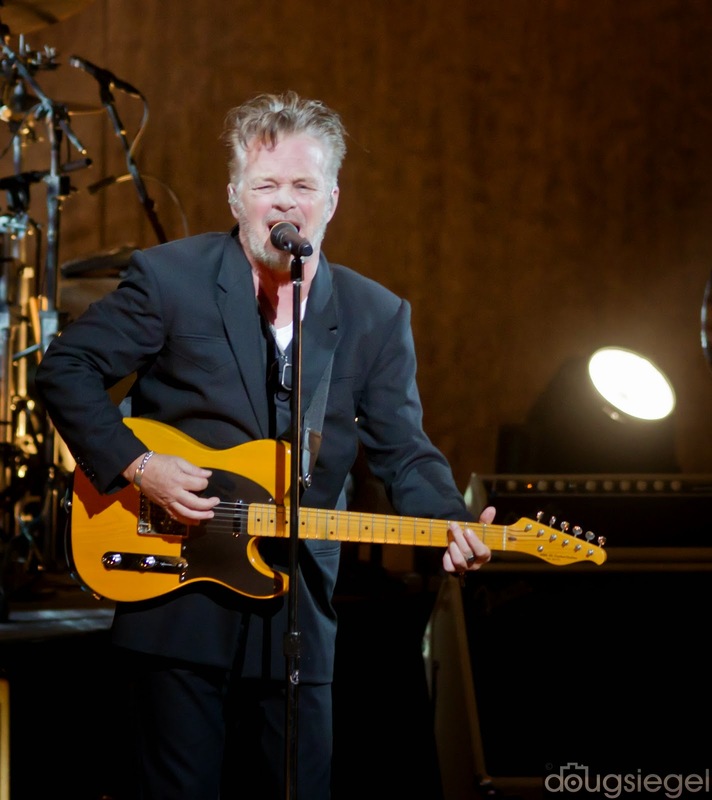 Mellencamp sounded as good as when I saw him in the early 90's at a festival. 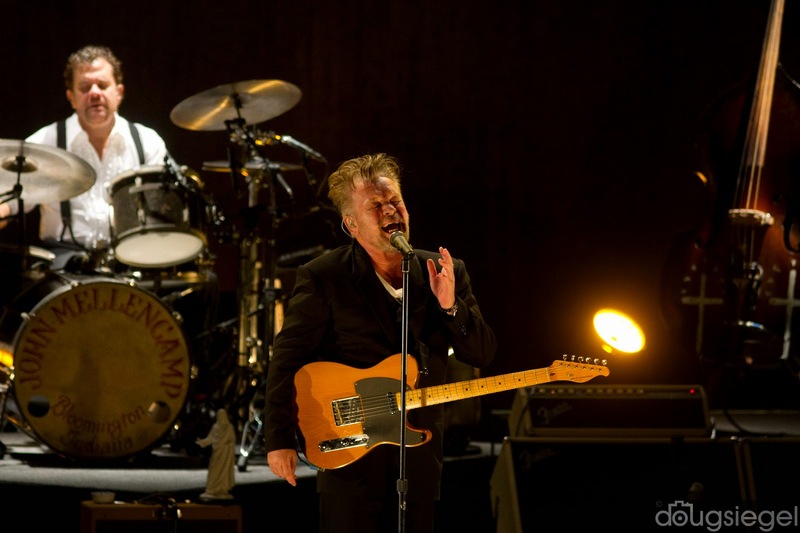 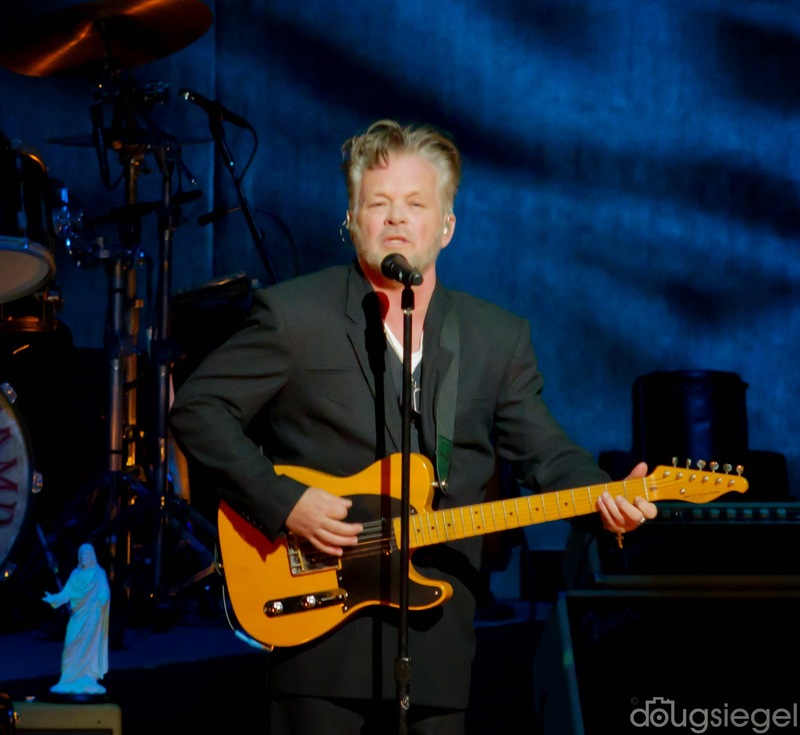 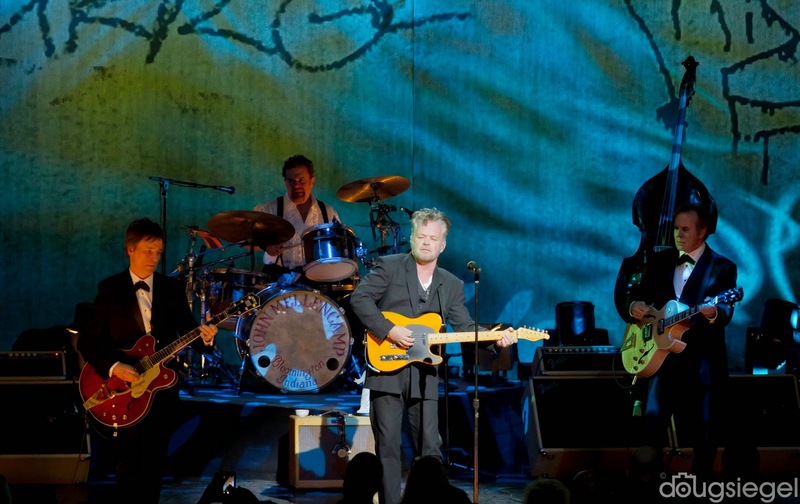 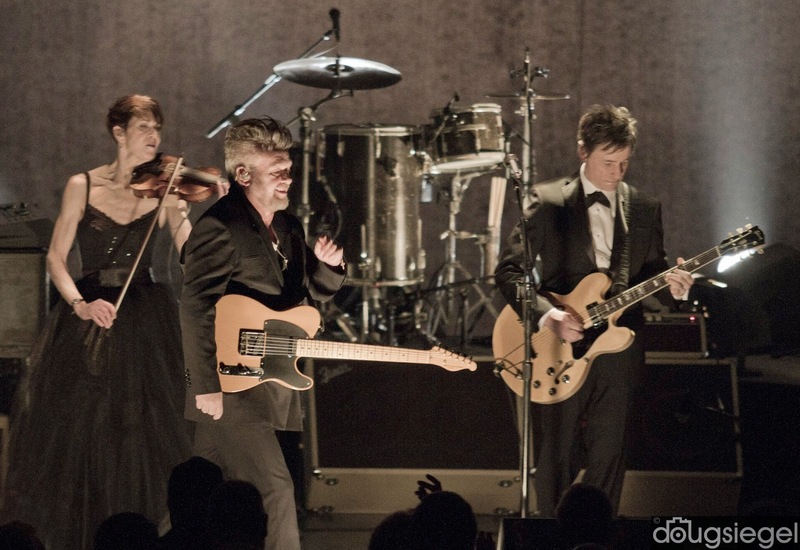 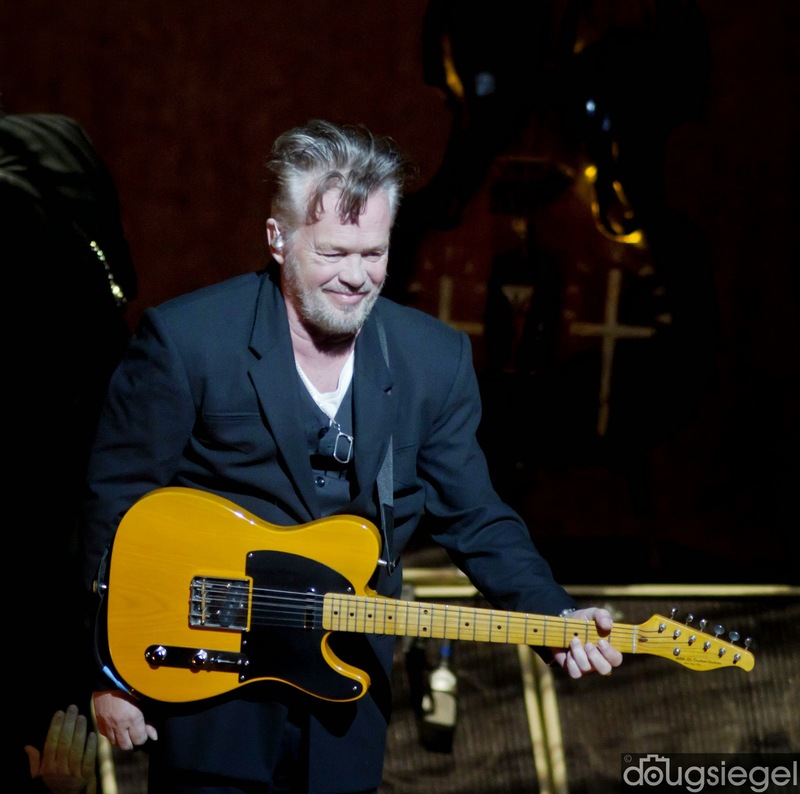 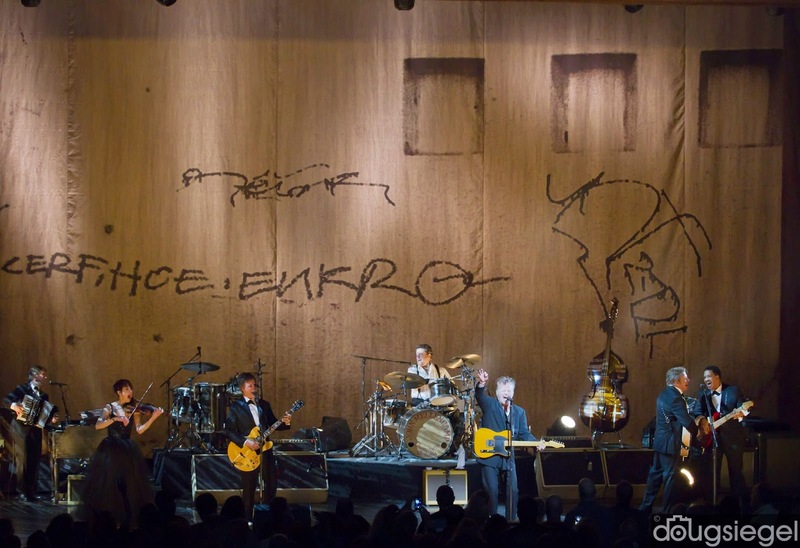 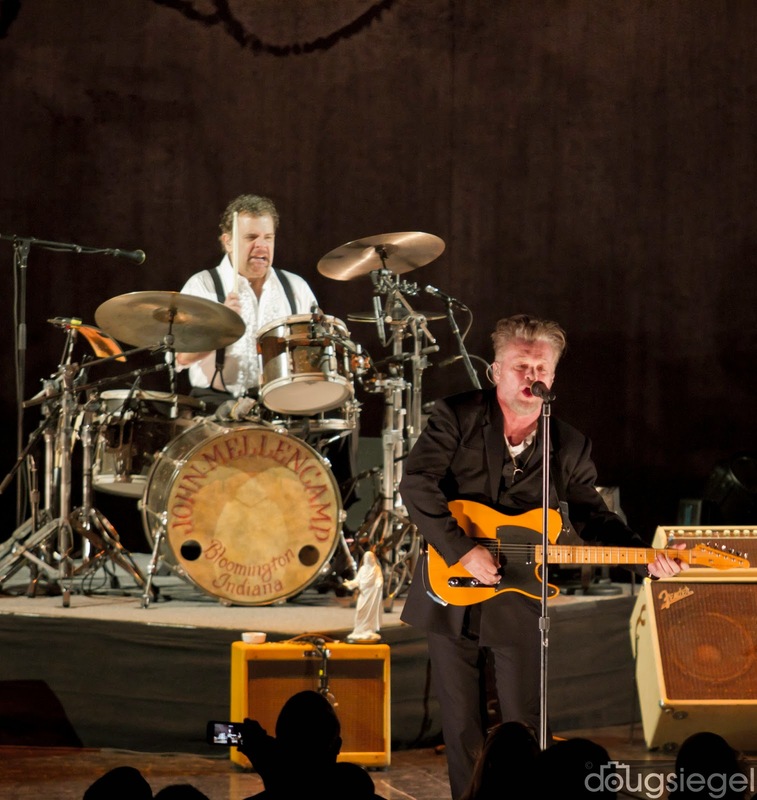 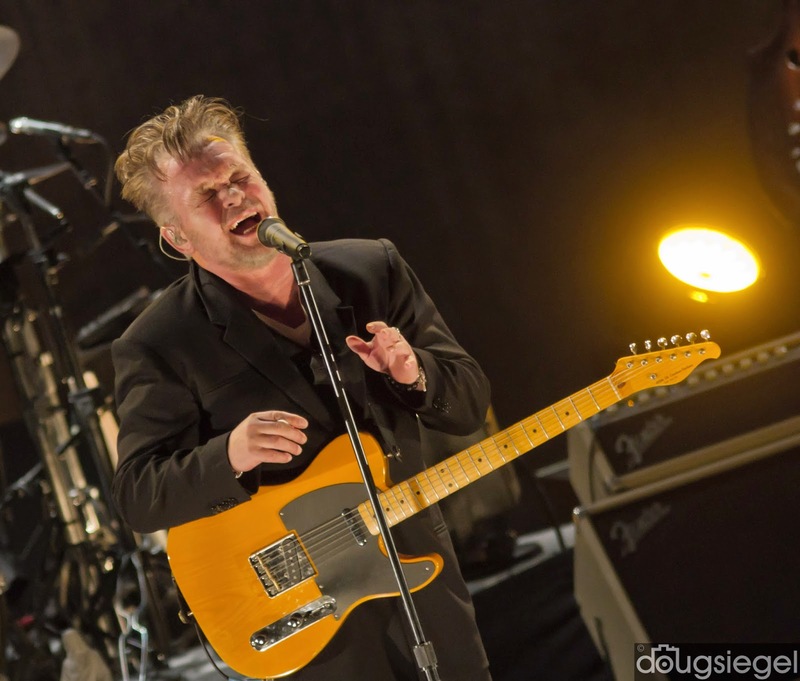 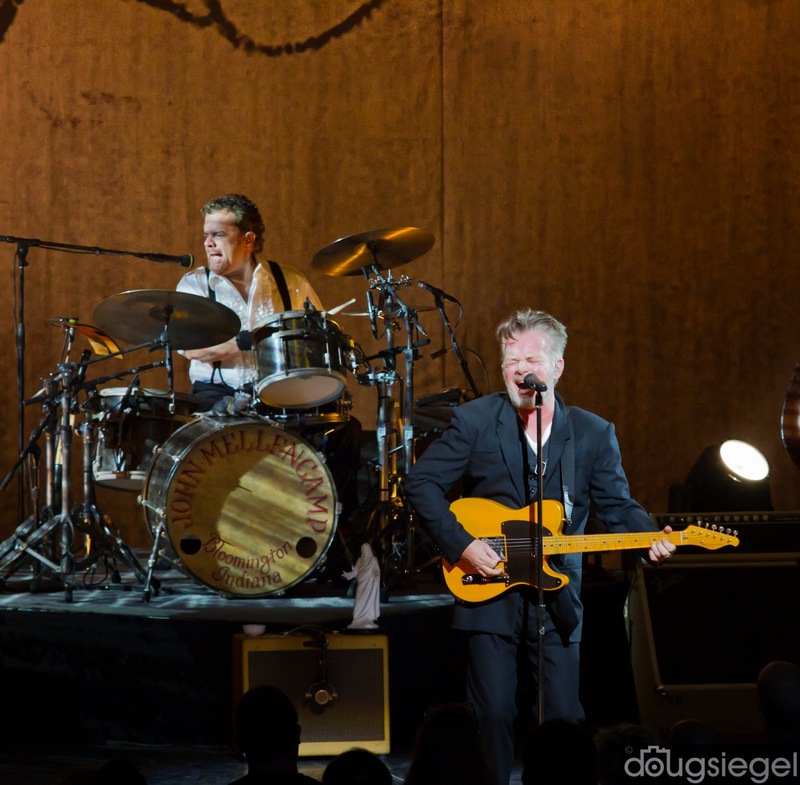 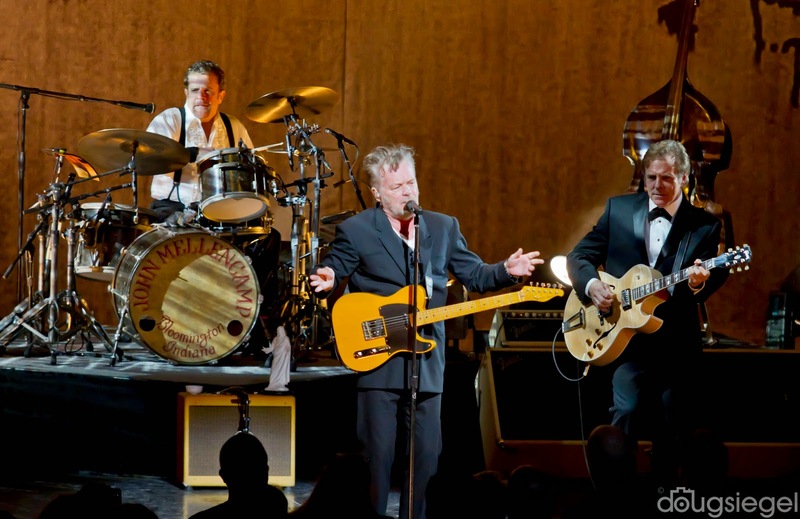 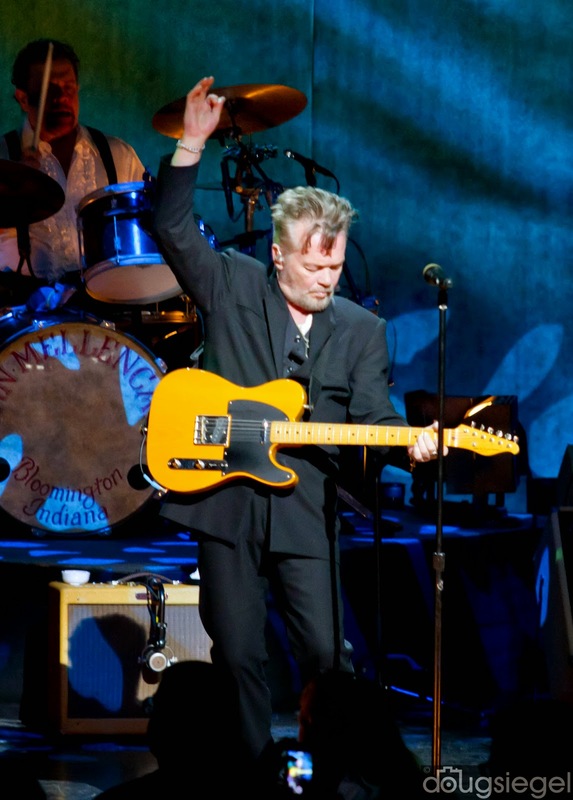 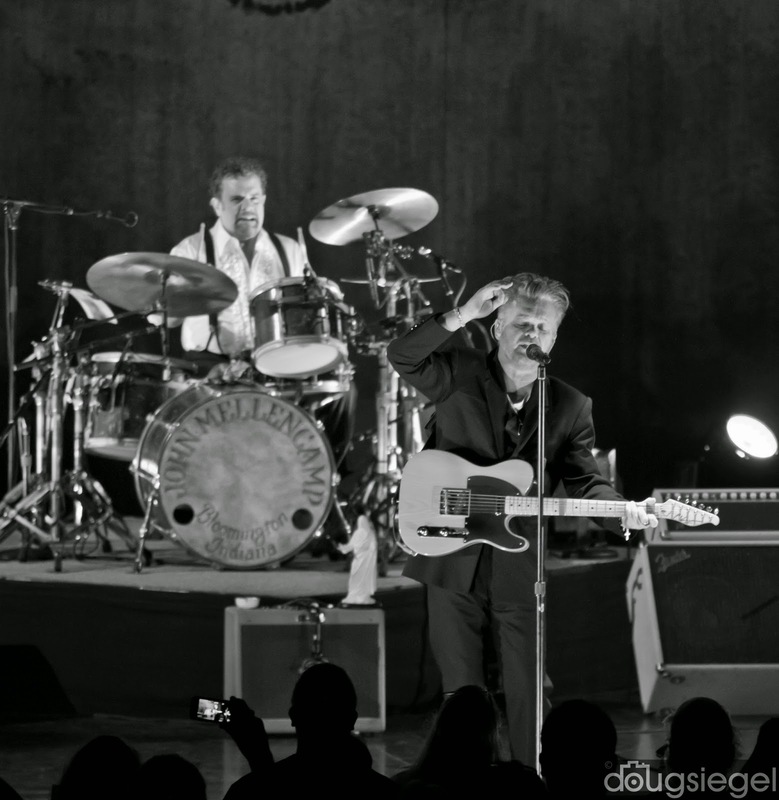 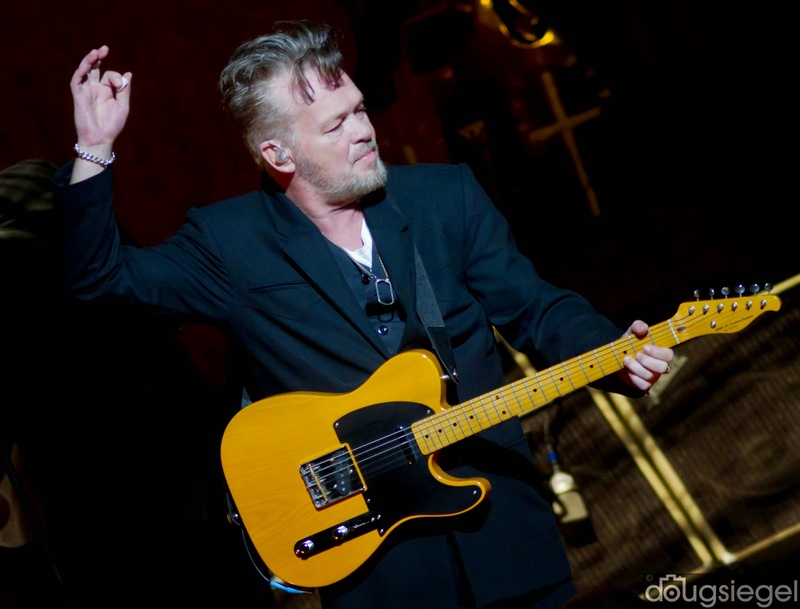 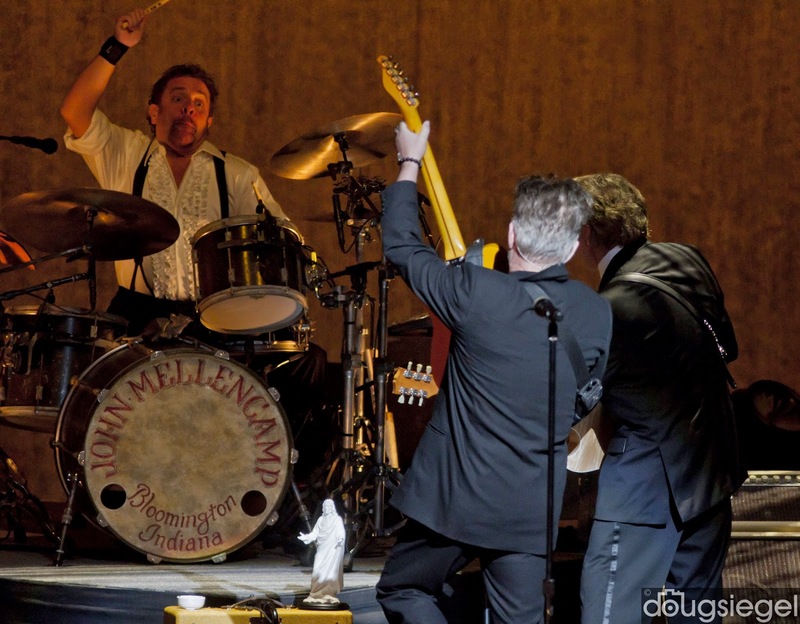 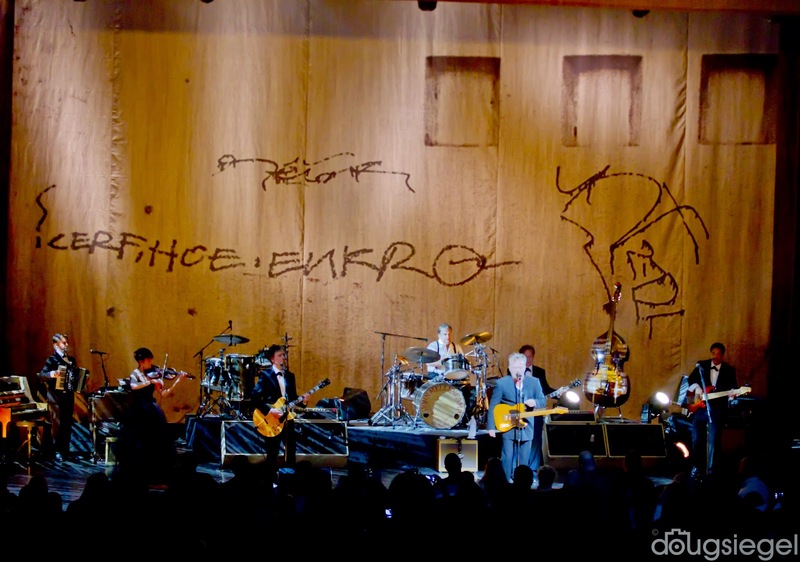 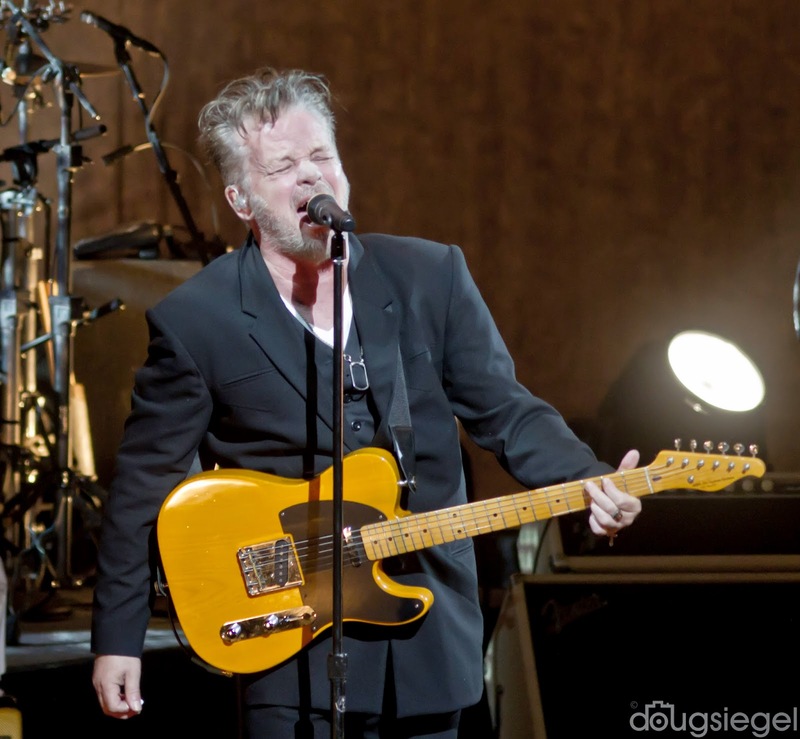 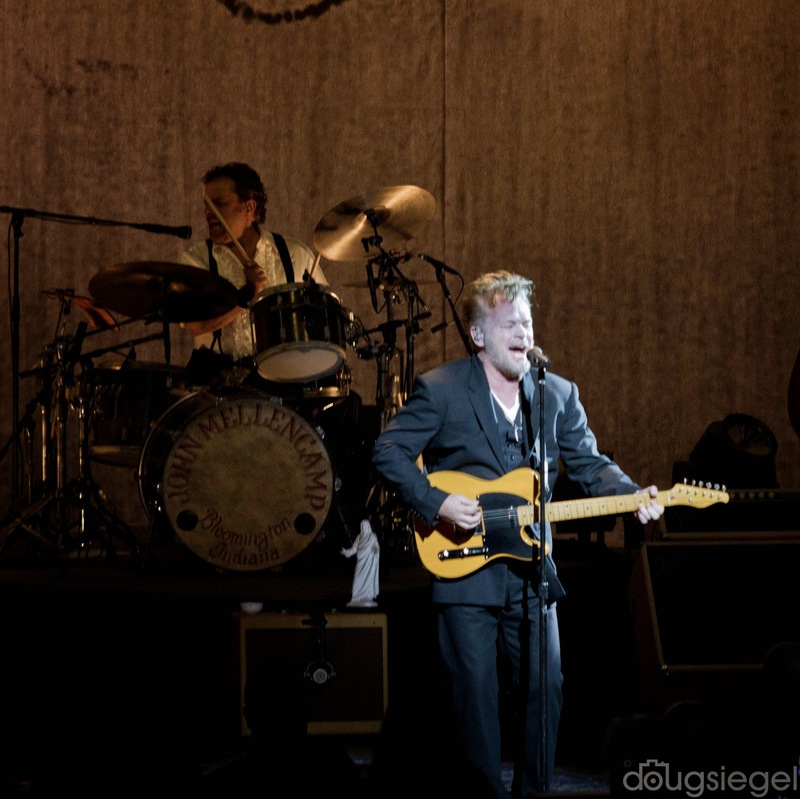 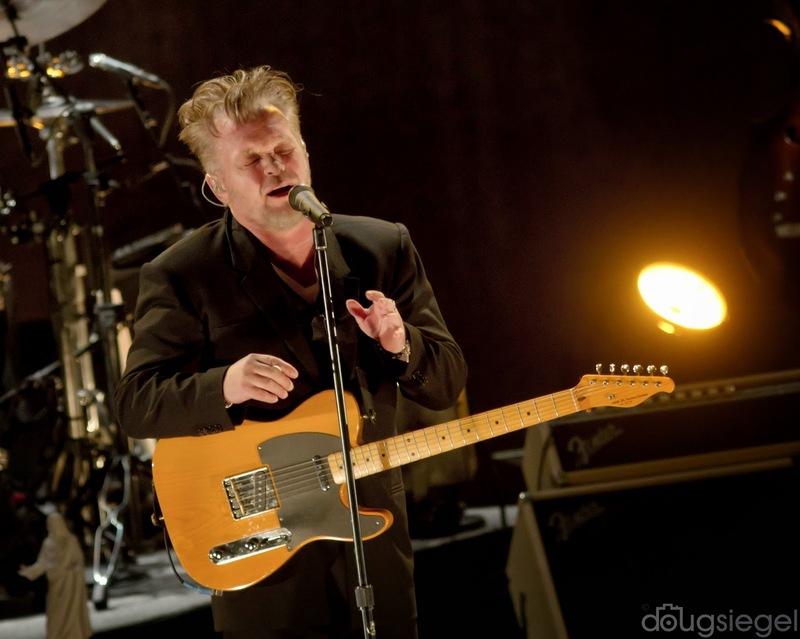 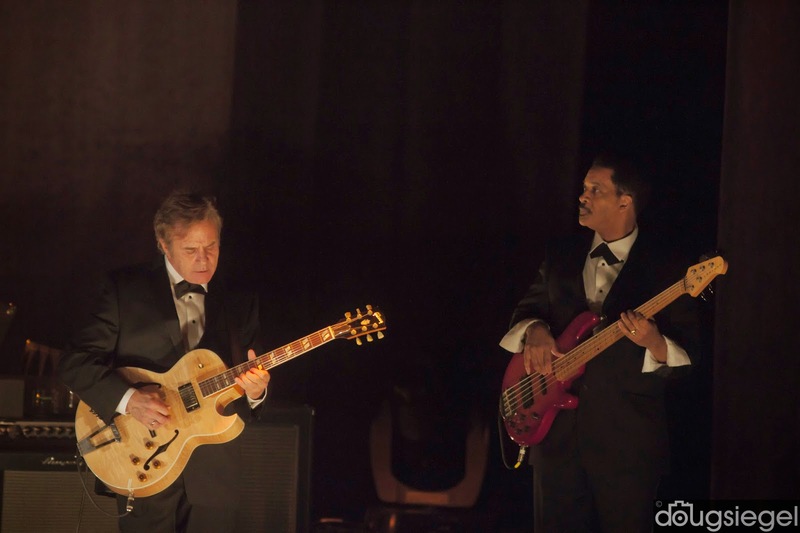 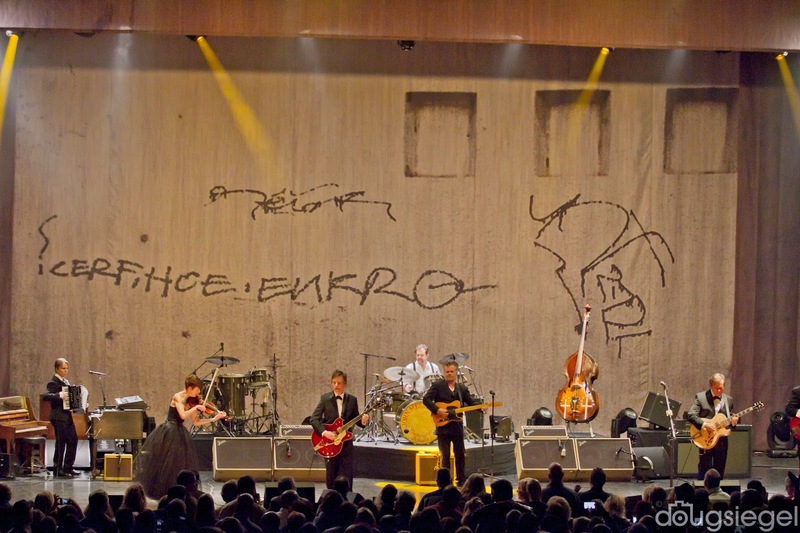 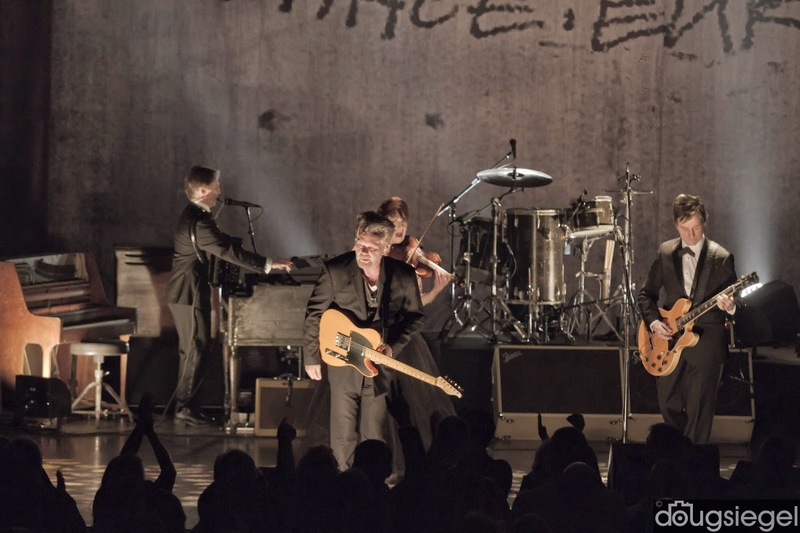 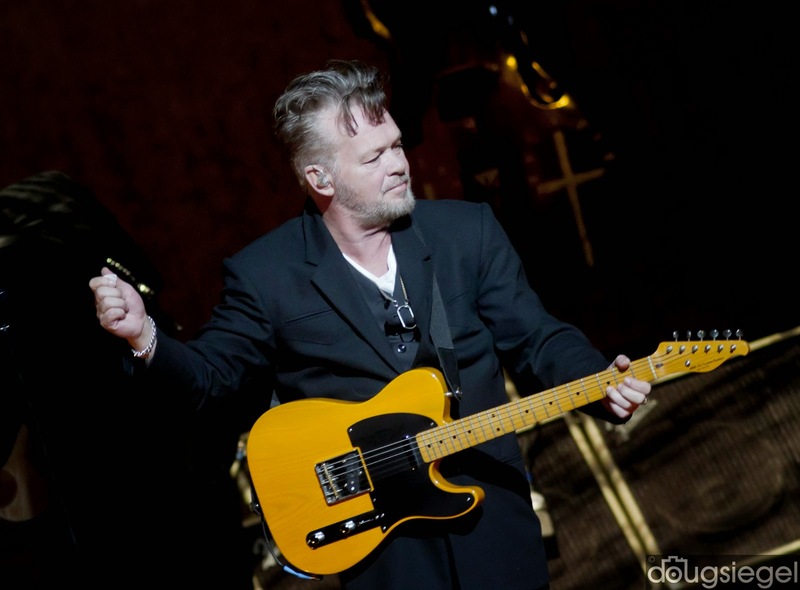 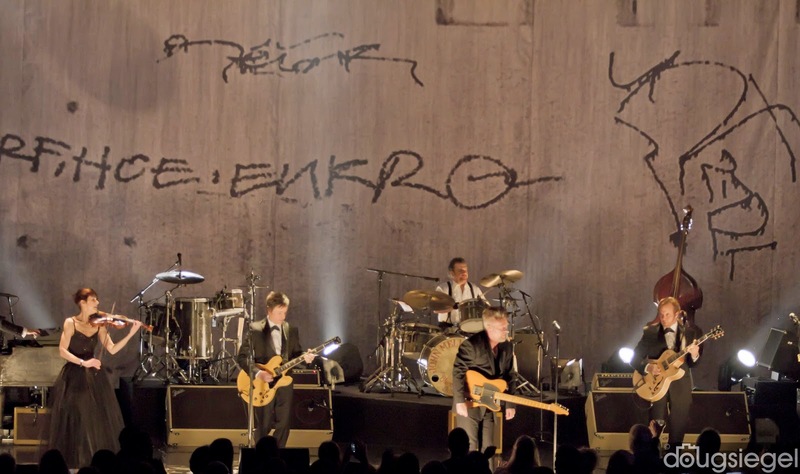 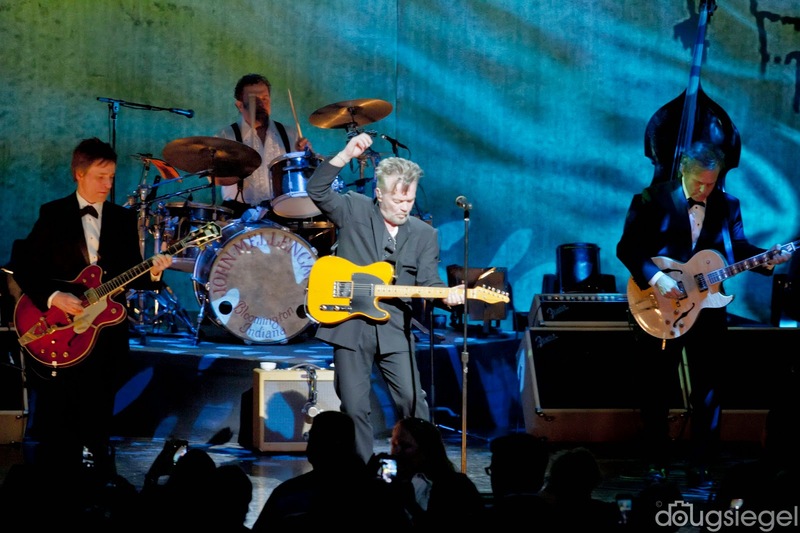 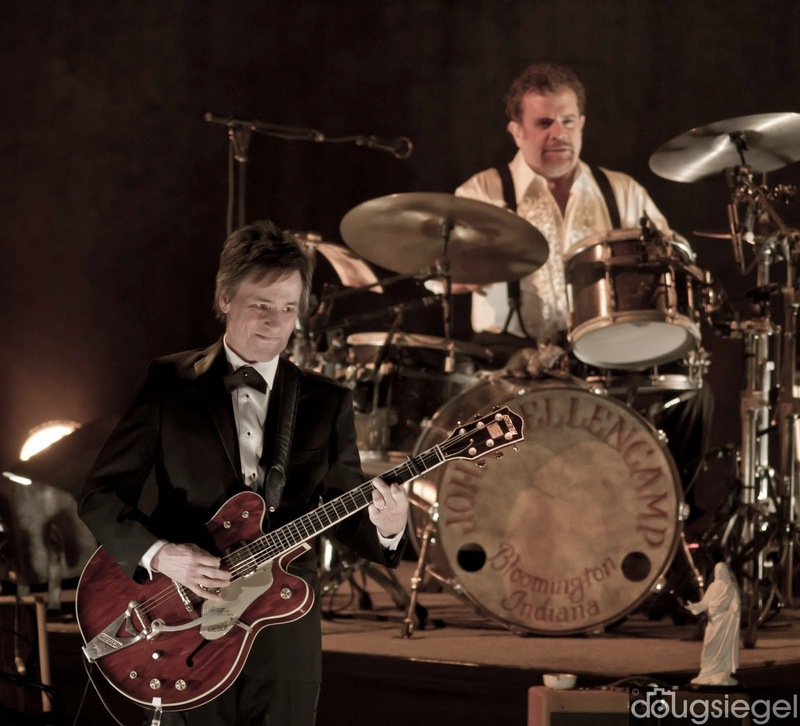 Mellencamp is on an extended tour in the United States. 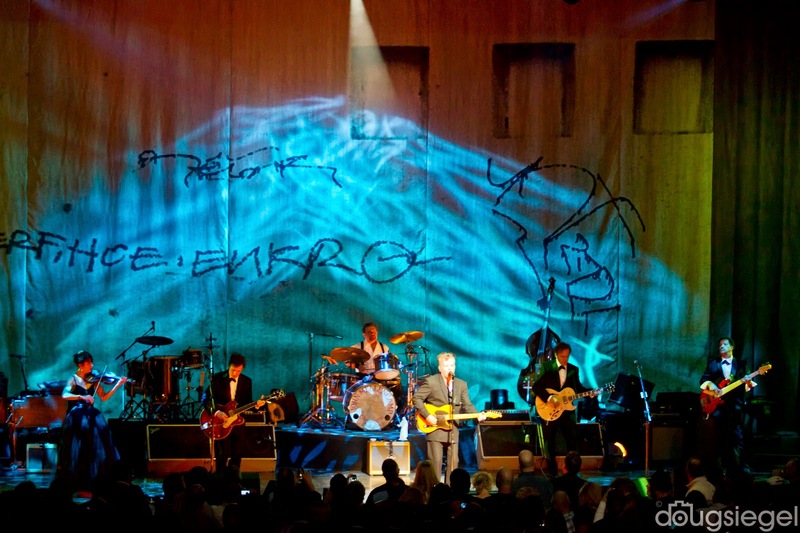 Addition images and crowd photos will be posted this week in NBC's music section at NBC Music(dot)com.